There are 14 reviews of Terre de Sarment. Opens with a citrus and pumpkin pie spice combination that is pleasant. There is a sharp note mixed in that I can't tell if I like or not. I can't find the culprit in the note pyramid. After 15 min. I still can smell the sharp note. It apparently wasn't the grapefruit. Don't like that note. So, as someone mentioned, this opens with a very potent fabric softer vibe that sticks around for the duration of the fragrance. Cinnamon and nutmeg are present, woods, and incense are there as well. Overall, a great fragrance; needs more sillage, more projection after an hour-projects well once sprayed. Unisex, however, with the barometer leaning towards the masculine side of things. It is very different, unlike anything else in my wardrobe and probably yours also!! This is definitely worth a sample, even a bottle. Work, office, date-night, grocery store, not the kind of fragrance where one has to worry about offending. Try it!! A balsamic resin affair that’s not unpleasant but doesn’t go to any real lengths to distinguish itself. There are some tasty white florals upfront, but they’re quickly accosted by the tonka-esque powderiness of resins which are smooth and nicely formed, but lack the edge I’d hoped. It’s pleasant, comfortable, but powdery and safe. It becomes a mundane, resinous oriental with hints of bergamot. Nothing to see here, folks. Weirdly enough, the note I detect more clearly and boldly in the first minutes is not listed – cedar: a woody, dry, aromatic strong smell of cedar. Plus oak (wood), a massive dose of resins and benzoin with its camphoraceous chypre allure, an equally massive portion of cumin, a soft and almost creamy note (ylang? ), aldehydes, vanilla and perhaps patchouli on the base. Must admit that although I am not the biggest fan of Frapin out there, their range is quite unusual and they style is – positively – unique, somehow playful, exotic, often looking for less-common structures and compositions. Here we have basically a super spicy, but warm and aromatic Oriental scent, stuffed with resins, antique woods, like a journey in a humid, colourful, mystical forest in the Far East. As minutes pass it also emerges an olibanum/incense note, a bit more "elaborated" than usual, with a nice resinous aftertaste that adds "mystery" and meditation to the blend. All those spices and resins make quite a "bold" pot-pourri which may be a bit cloying after a while, so personally I would not wear this, but it's indeed an unusual and well-crafted fragrance. 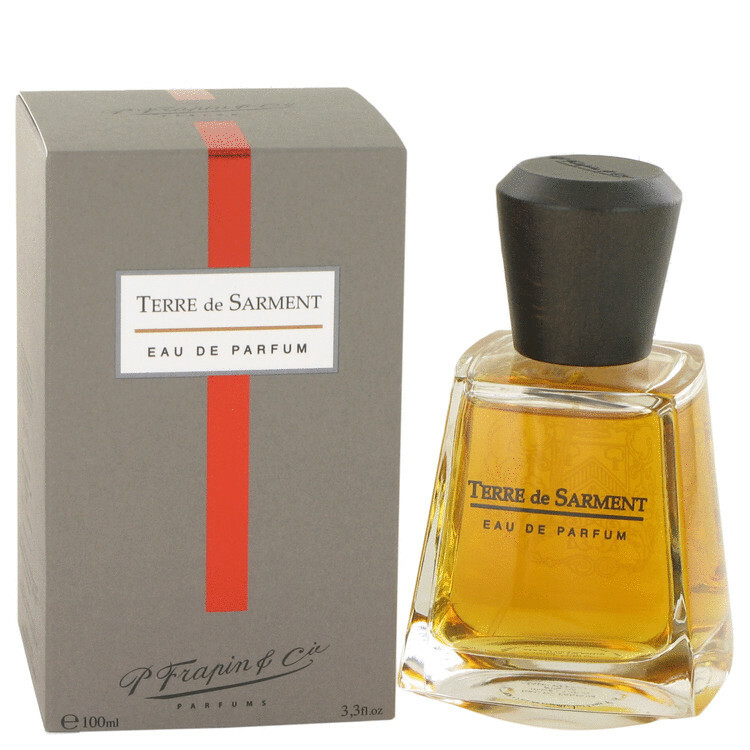 A soft Jeanne-Marie Faugier's creation which includes a tad of semi-oriental orangy and spicy/incensey balminess a la Baume du Dodge (but the Frapin's one is finally more oriented over a sharper tobacco/incense prominent spicy dry down), hints of simil Guerlinade a la Shalimar Parfum Initial (hesperides, spicy/incensey balsams and rooty patchouli) and a whiff of Linfedele 1004's exotic spiciness (but in a softer, less oriental and more ethereal way). I detect a soft waving orange/spices/incense dominant accord (with a strong incense/cumin/cinnamon combo), an amber/vanilla/tobacco finally powdery association (a la Ambre Narguile or Phul-Nana) and a notable refined patchouli undertone (probably joined with bergamot in a luxurious tandem). The grapefruit provides an initial damp vibe but by soon the spices (a huge cumin) and the "white" incense are heady and tend to morph in to a "dusty" myrrh/tobacco/patchouli dry down still incensey and spicy and with a moderate orangy temperament. The dry down is delicate and still sharp but luxurious, exotic and inebriating, with the typical almost spiritual spicy/incensey aromas substance. Terre de Sarment is a well made juice for sure which is anyway unfortunately playing an utterly common (and already played thousands times) game. Cinnamon and Cumin are my first impression, freshened up by a neroli background. The drydown brings out what is the centrepiece on my skin: a rich and heavy nutmeg aroma of impressive quality. Later in the base a pleasant tobacco-vanilla combination that is not heavy takes over. It is quite well balanced, but overall a bit pale and unexciting. The performance, however, is good, with decent projection but limited silage, and an excellent longevity of nine hours - the latter just brings it accross the line of the thumbs-up. There are no member images of Terre de Sarment yet. Why not be the first?